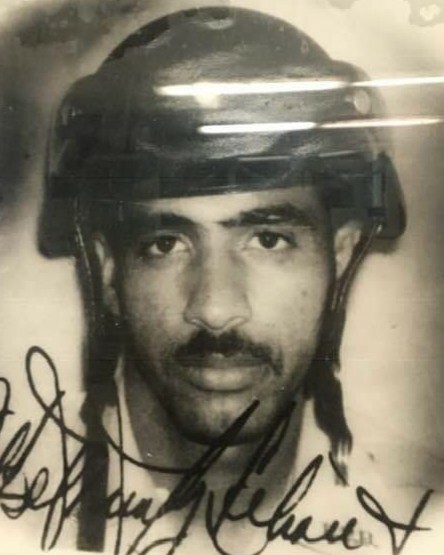 Officer Julio Andino-Rivera was shot and killed while in pursuit of a vehicle driven by a fugitive in the Barrio Obrero neighborhood, Santurce, PR. At approximately 4:00pm while on motorcycle patrol thru Rexach Avenue, Officer Andino-Rivera noticed a man fitting the description of a prison escapee driving in the area. While pursuing the vehicle the driver pulled out an assault rifle and shot Officer Andino-Rivera, killing him on scene. The suspect who shot him was Jose Perez Aka. 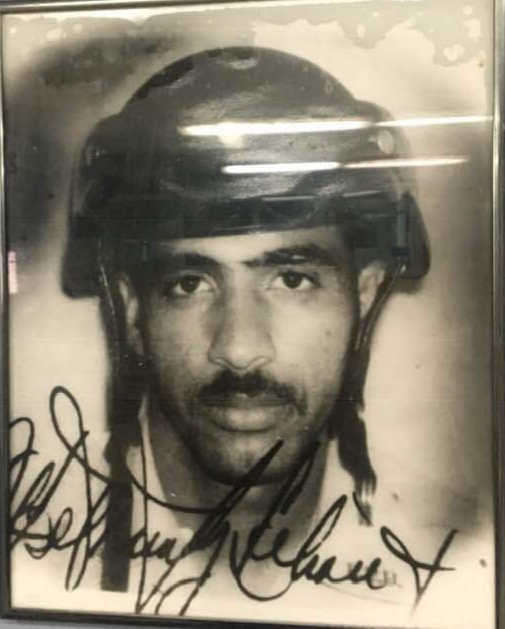 "Tony Gatillo", who had escaped the Bayamon Correctional Complex on September 6, 1994 while serving time for the murder of Police Officer Alejo Maldonado-Serrano on March 4, 1991, also in the Barrio Obrero neighborhood. After a intense manhunt, Perez was apprehended on September 1, 1995 after committing an armed robbery in the town of Naranjito. He was sentenced to 235 years in prison. Officer Officer Andino-Rivera was assigned to the San Juan Motor Unit (KM). He is survived by two sons and a daughter. Estoy diciendo presente en la Pagina Memorial de mi hermano, Julio Andino Rivera,Quiero notificarles a todos que muy pronto la foto de el sera puesta,Si Dios lo permite..Gracias por los hermosos mensaje en su memorial,Dios los cuide y los bendiga a Todos..! !